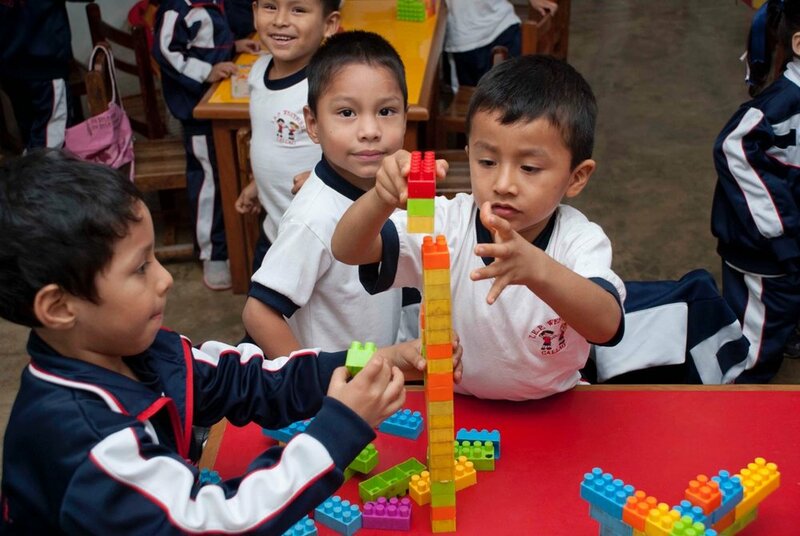 Education — Help Peru, Inc.
Sembrando Juntos runs two pre-schools for children ages 0 to 5 in underprivileged areas of Lima. 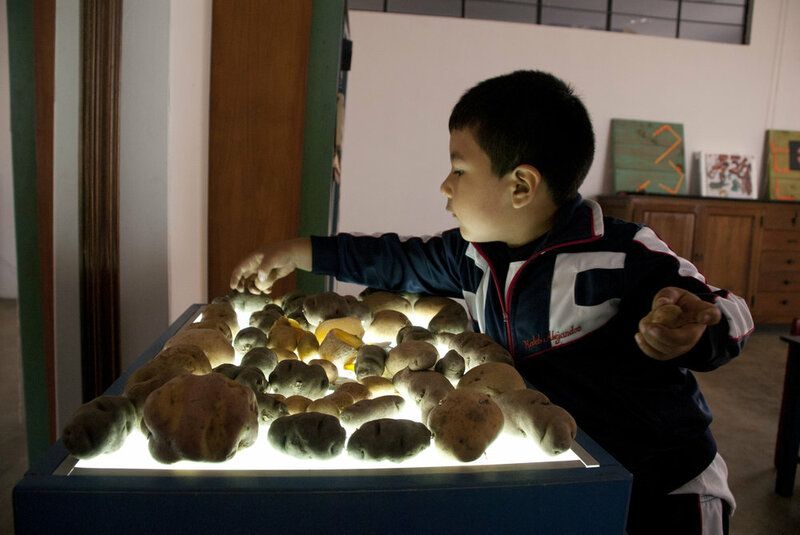 They have adopted the Reggio Emilia approach, which is widely recognized as one of the most effective education methods for early childhood. 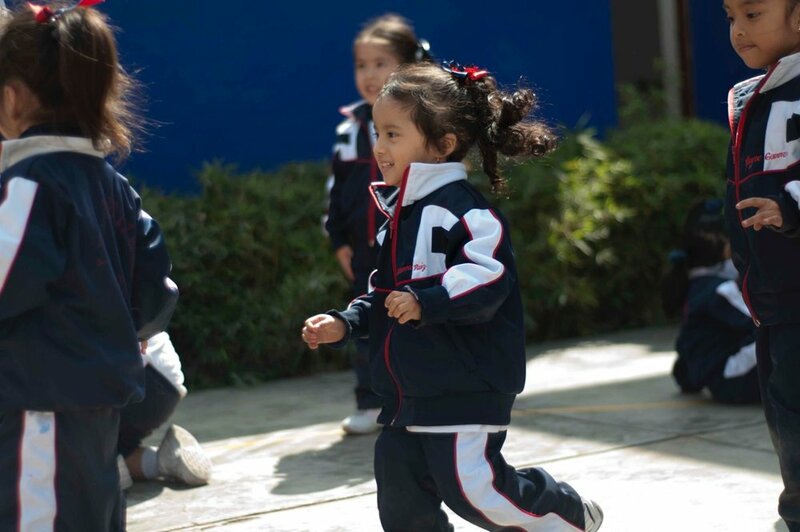 Since its founding in 1985, Sembrando Juntos has provided quality pre-school education to over 5,000 children. 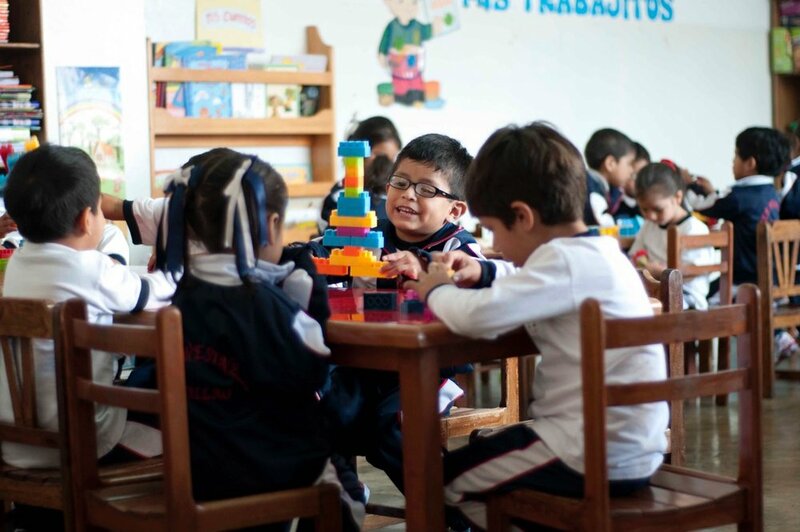 Sembrando Juntos' pre-schools have a current capacity of 450 students, which is expected to be expanded to 650 in 2017. 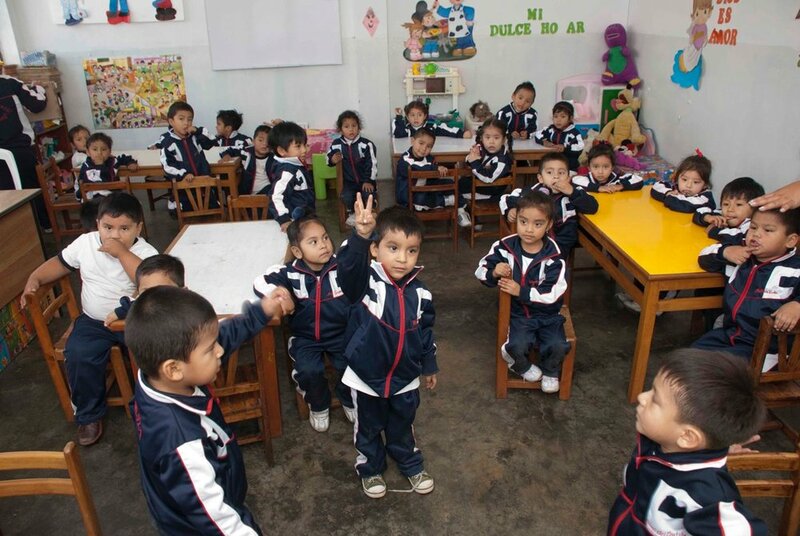 In early 2015, Sembrando Juntos completed its most ambitious project: a third nursery in Pachacutec, Ventanilla. 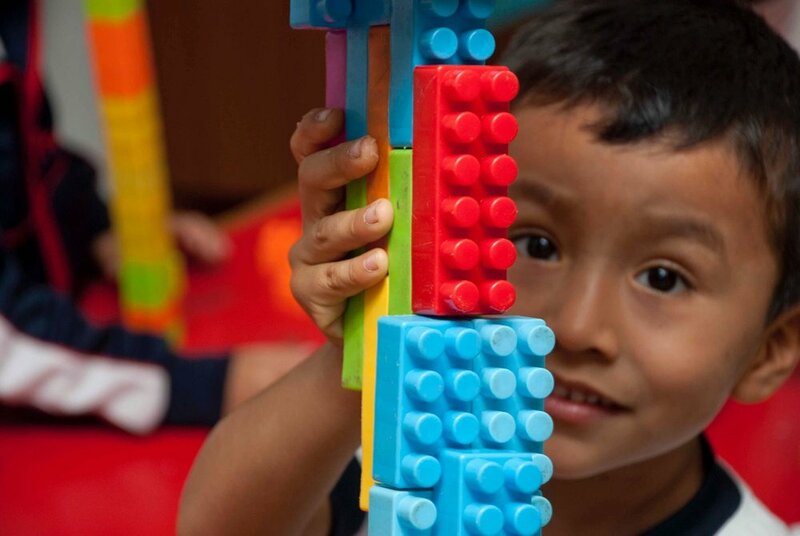 Close to 140,000 children under the age of five live in the area and only 1% of them has access to a pre-school education. 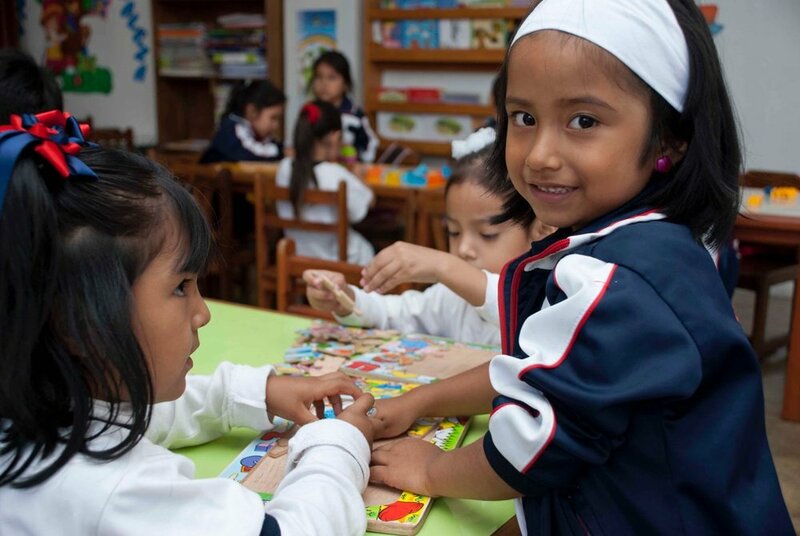 In 2014 Help Peru funded the education of 28 children, and in 2015 donated to allow more children to attend the pre-schools. 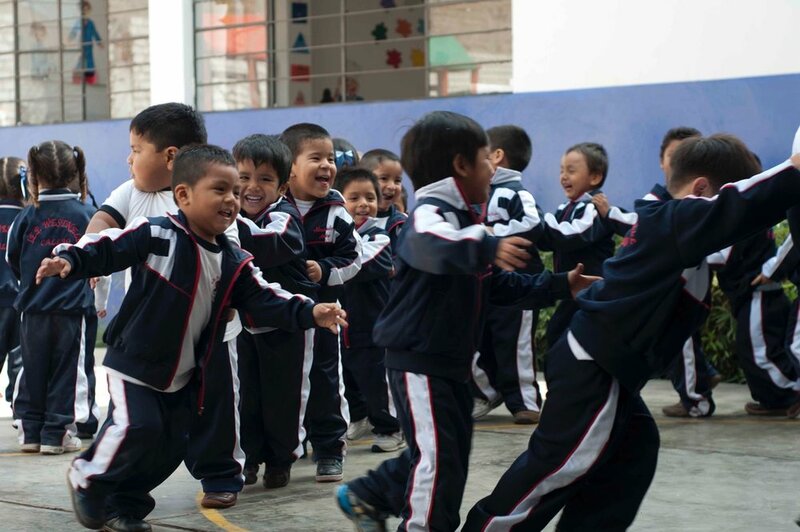 Peru Champs empowers high-potential children from low-income families by covering 75% of the cost of attending Innova Schools, a local chain of schools that provides a world-class education. The program also has a leadership component, which includes mentoring, workshops, and career guidance. Champs are chosen via a rigorous selection process, in which only 10% of applicants are selected. 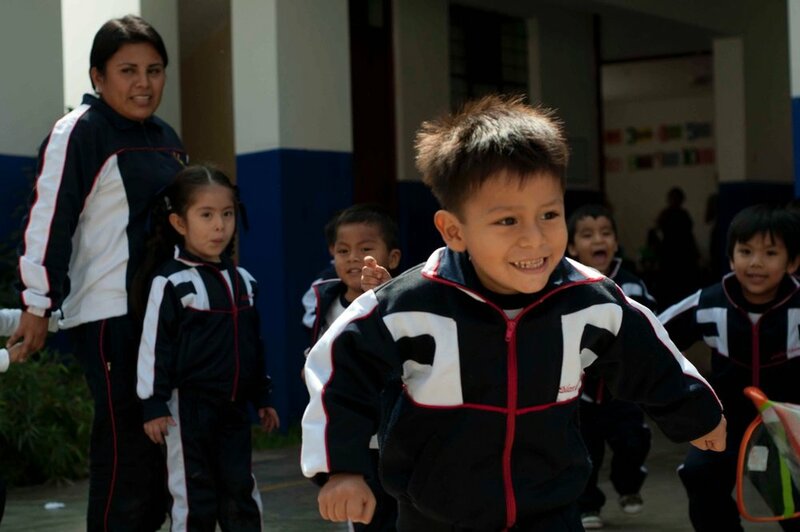 1,100 students across Peru became Champs in 2015, four times as many as in 2014. Help Peru sponsored the education of 15 students. 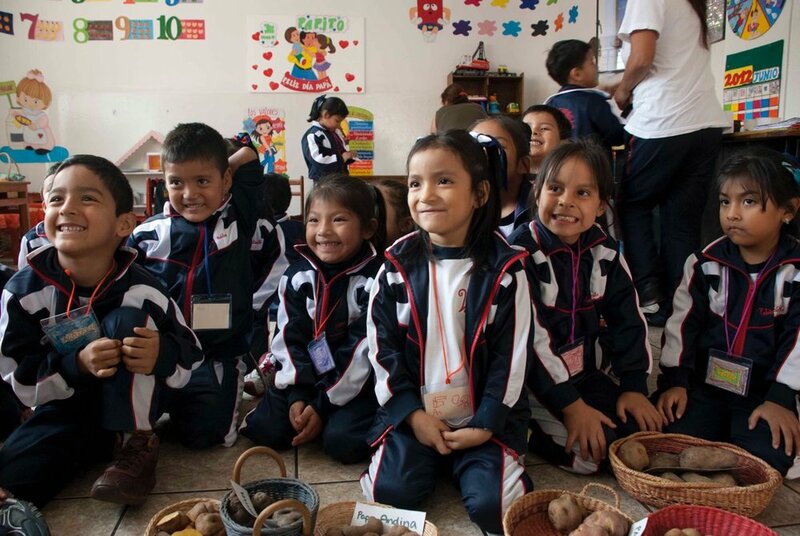 Peru Champs sends children to schools with math scores that are almost twice as high as the national average. 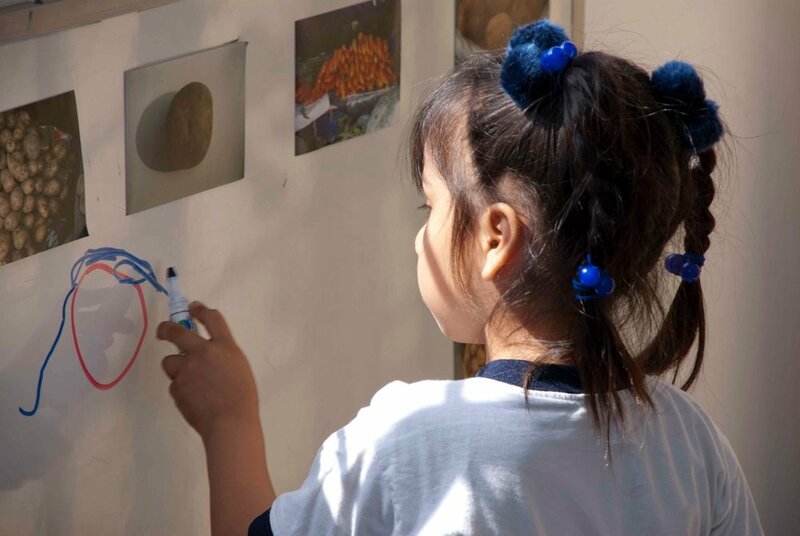 In 2014, Peru Champs received the “Creatividad Empresarial” award for innovation in the field of education.